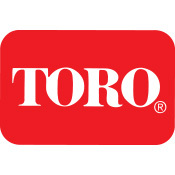 For contractors around the world, Toro red is a sign of commitment – with products, parts, and people they can count on. 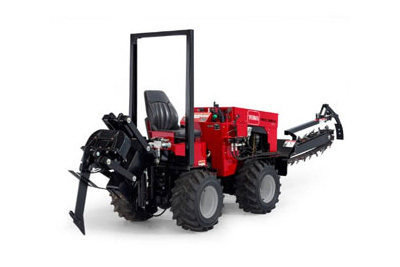 Now Toro is bringing that same dedication to a new lineup of utility installation equipment. 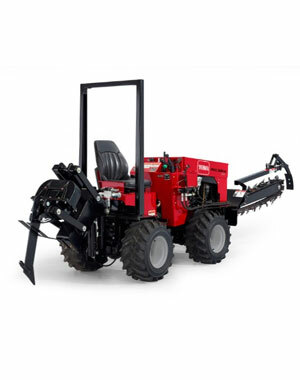 Toro’s riding trenchers are built to deliver smooth, consistent performance in the toughest digging conditions. Toro’s Pro Sneak™ 360 Vibratory Plow delivers powerful plowing in a compact, maneuverable package – perfect for installing drip line, cable, or anything else in tight spaces. It all adds up to reliable performance, job after job. The Pro Sneak has a low profile and side mounted operator seat allowing it to sneak into a yard through gates and sneak out again with a minimal footprint. Toro’s line of Directional Drills are designed for reliable performance job after job, delivering tremendous power in a compact footprint. When productivity counts, Toro’s directional drills deliver by providing flexibility to perform a variety of different bores.